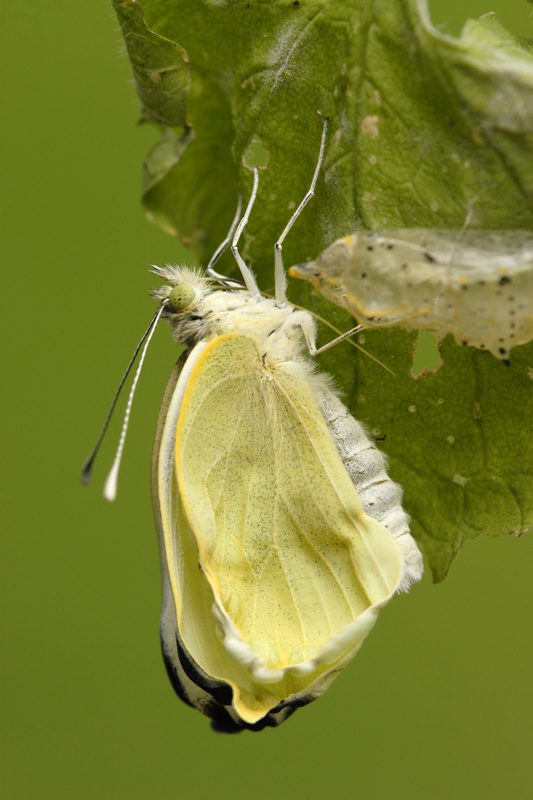 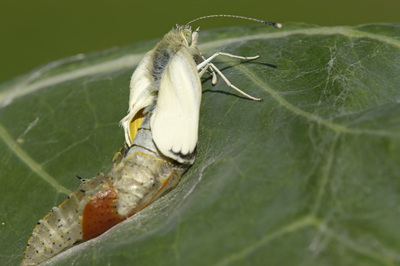 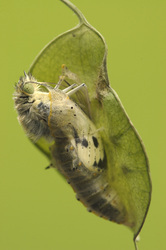 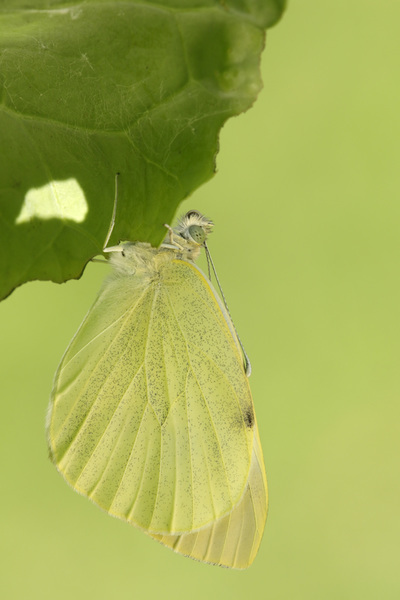 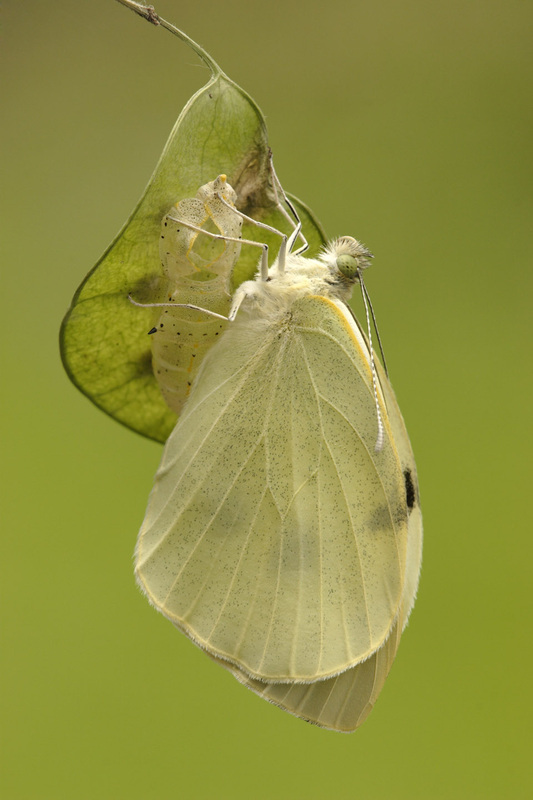 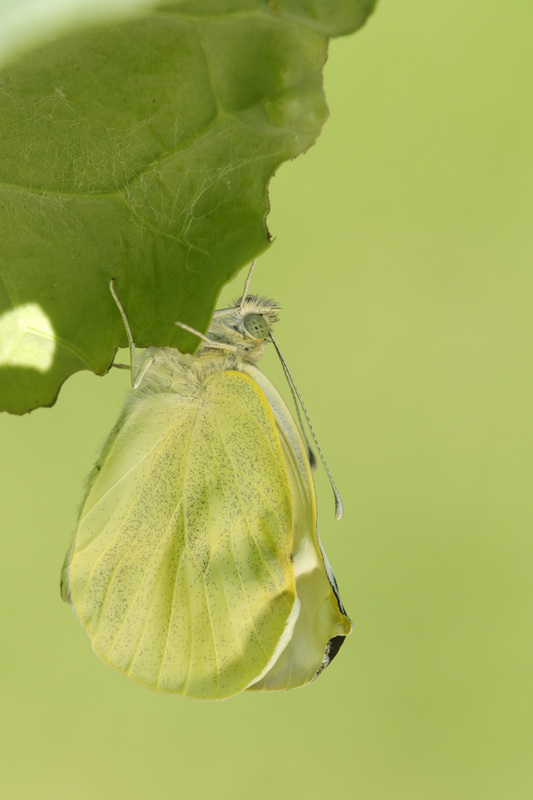 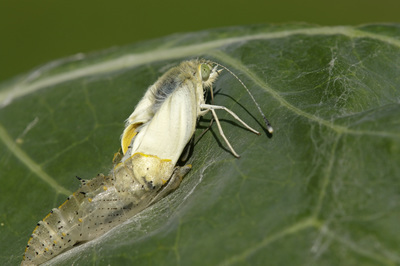 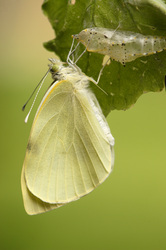 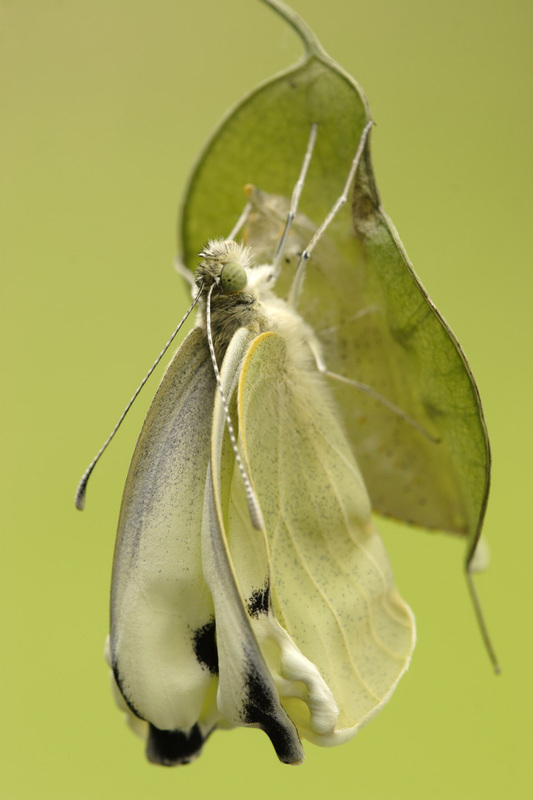 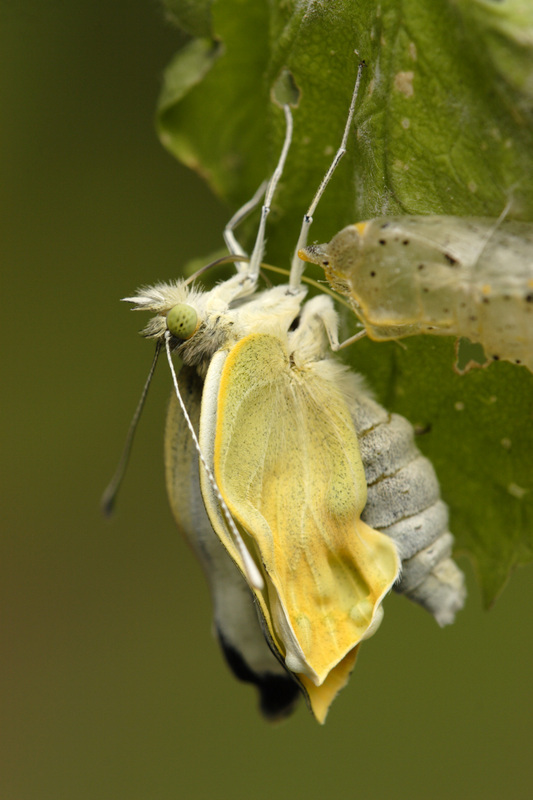 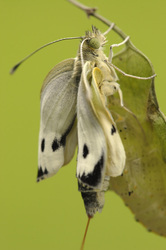 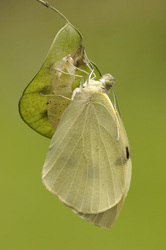 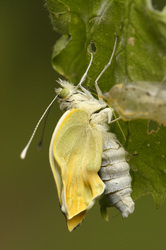 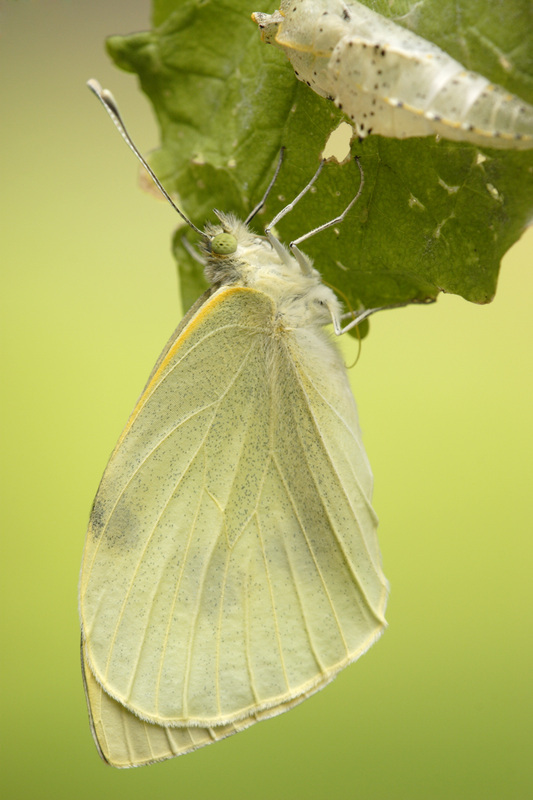 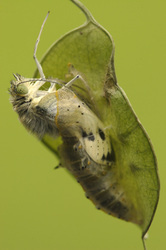 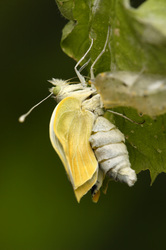 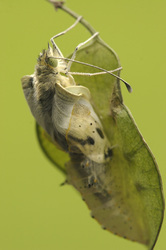 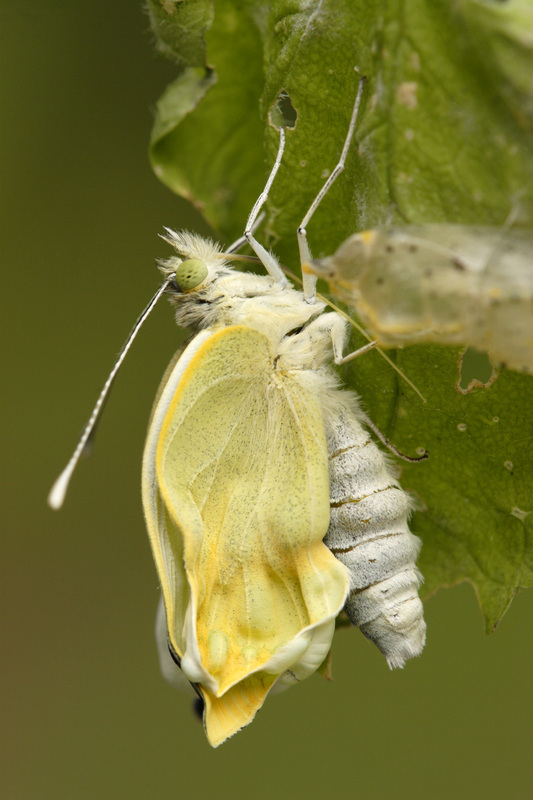 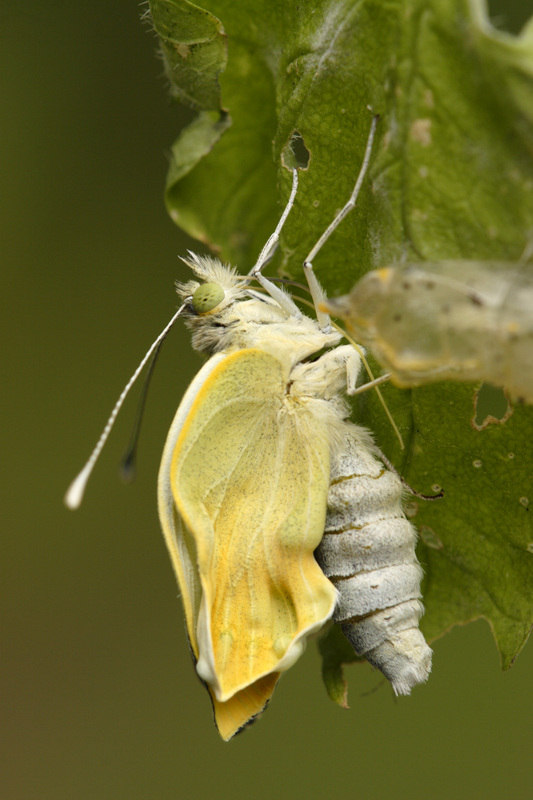 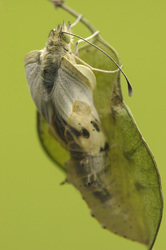 The Large White is very common butterfly which fly in two or three broods a year. 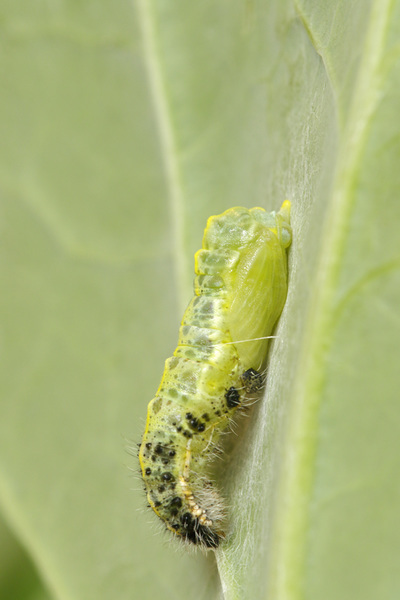 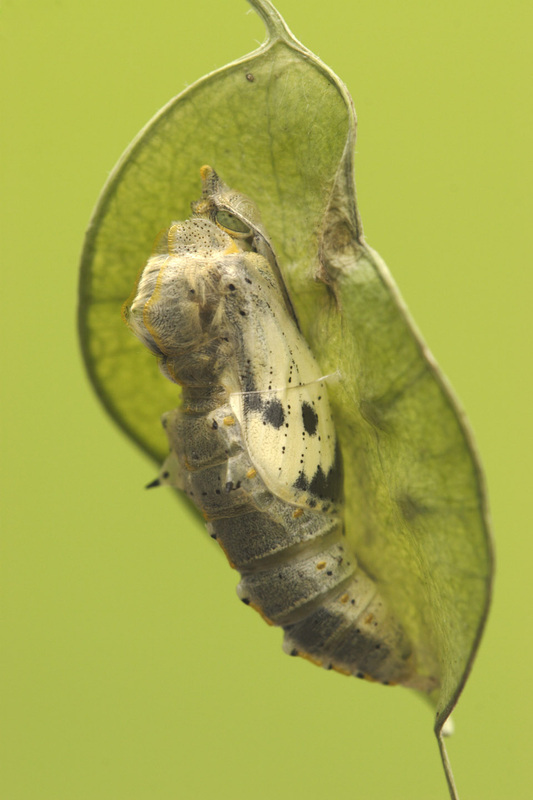 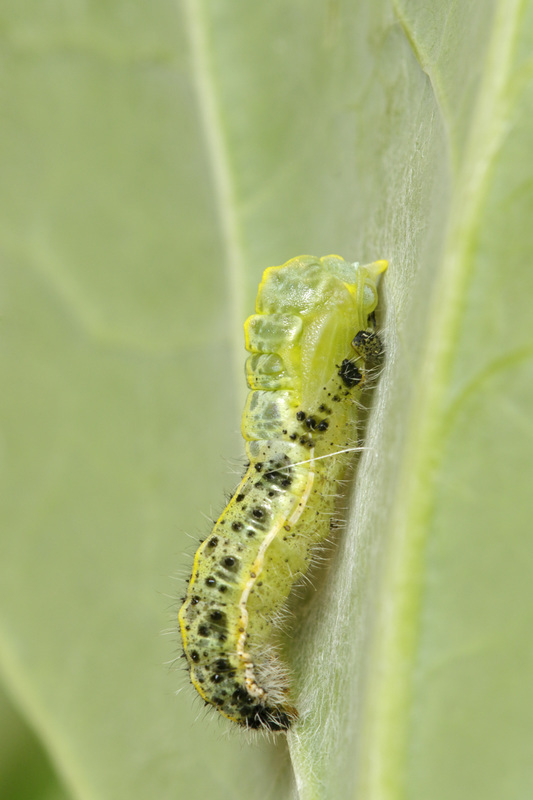 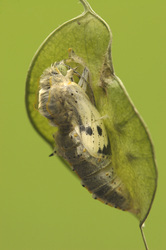 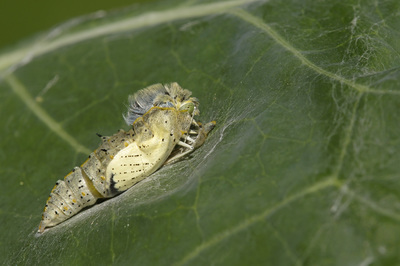 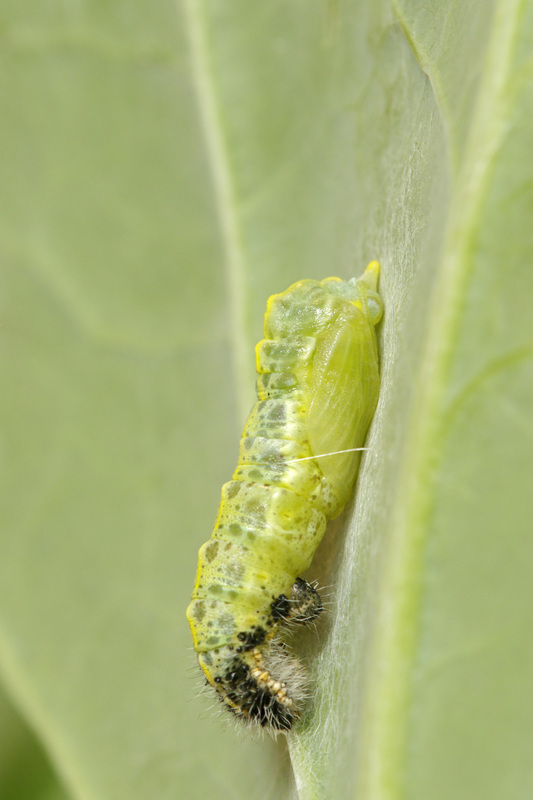 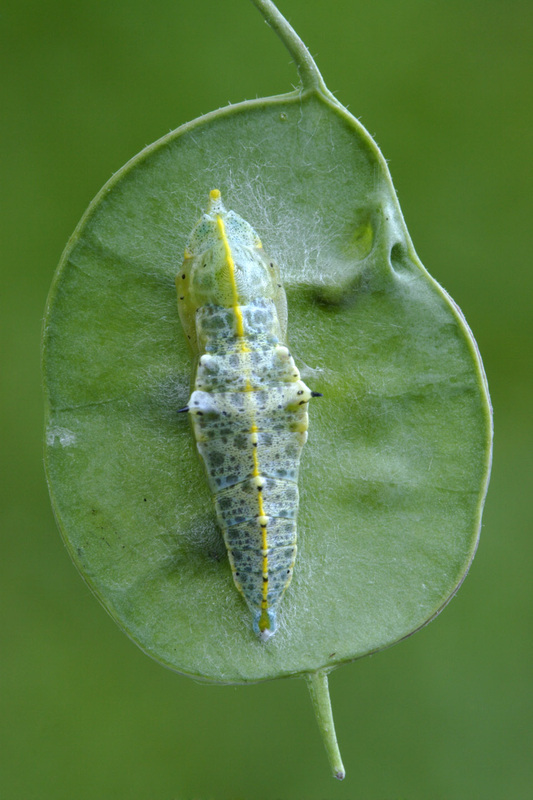 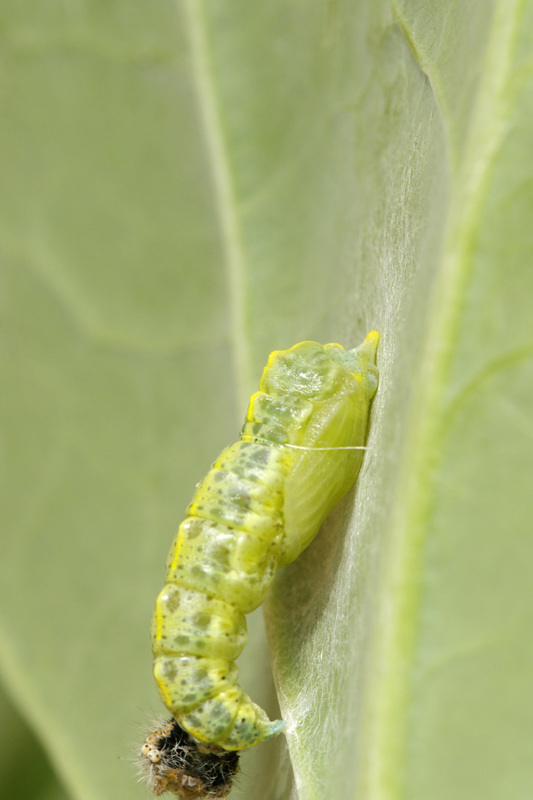 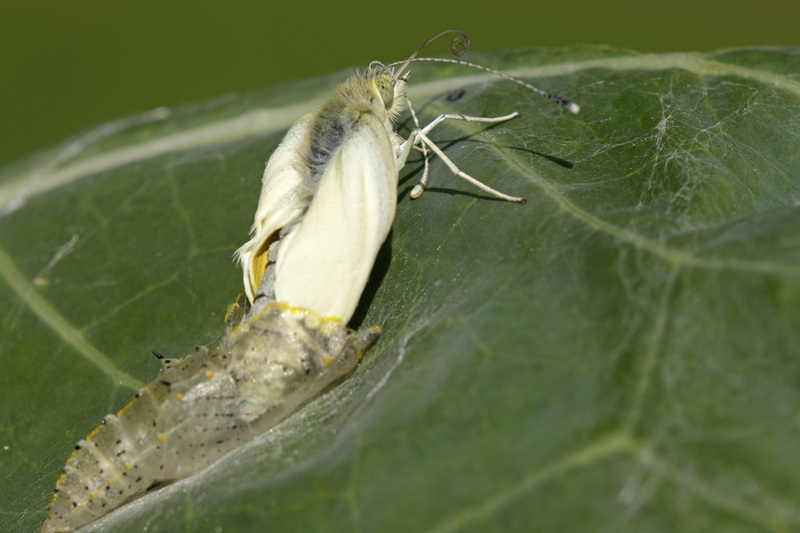 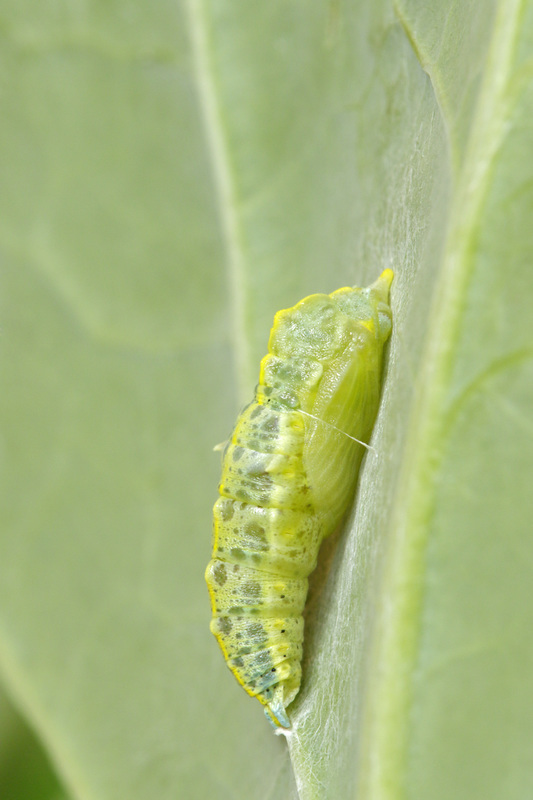 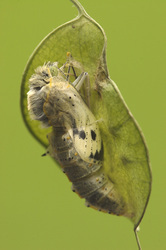 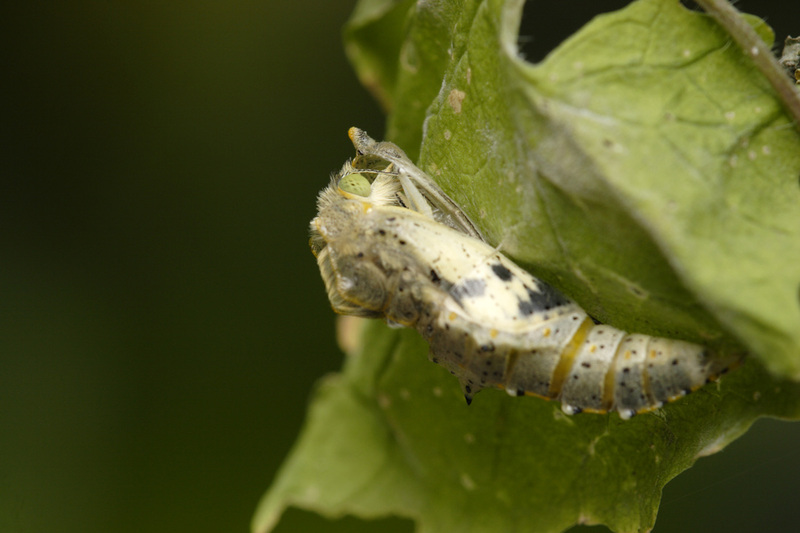 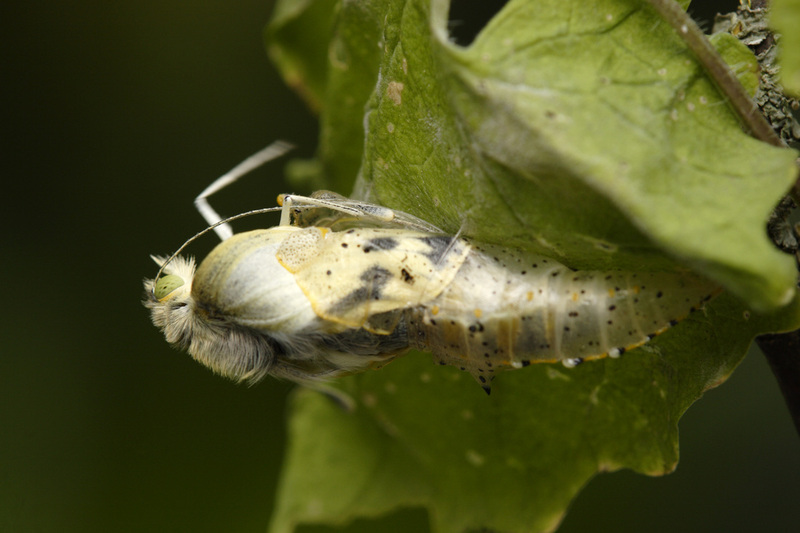 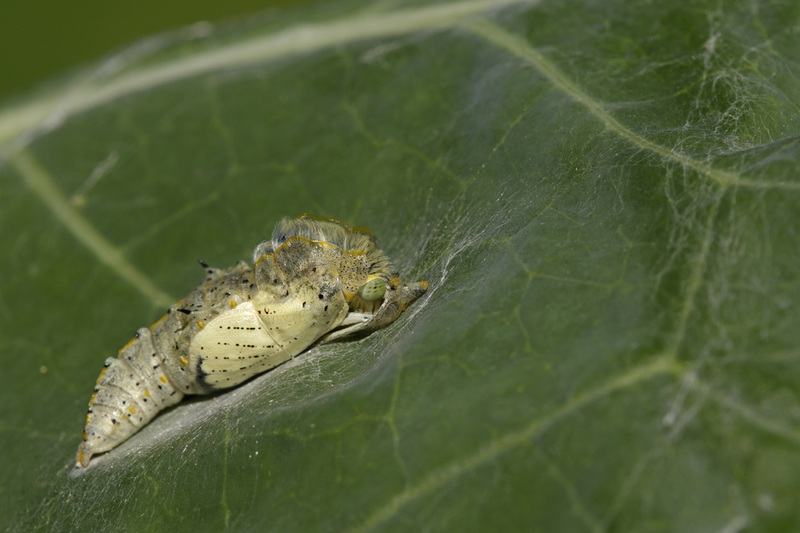 The eggs are laid in large batches and the caterpillars are easy to find as they eat together and almost the whole foodplant will disappear. 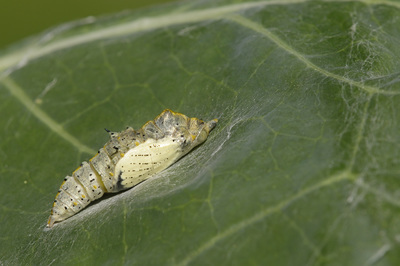 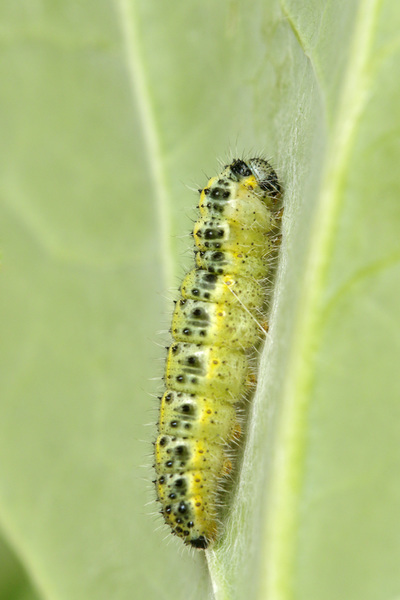 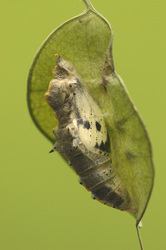 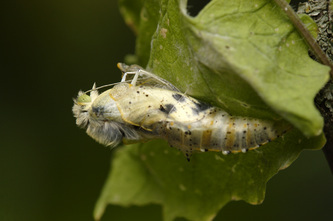 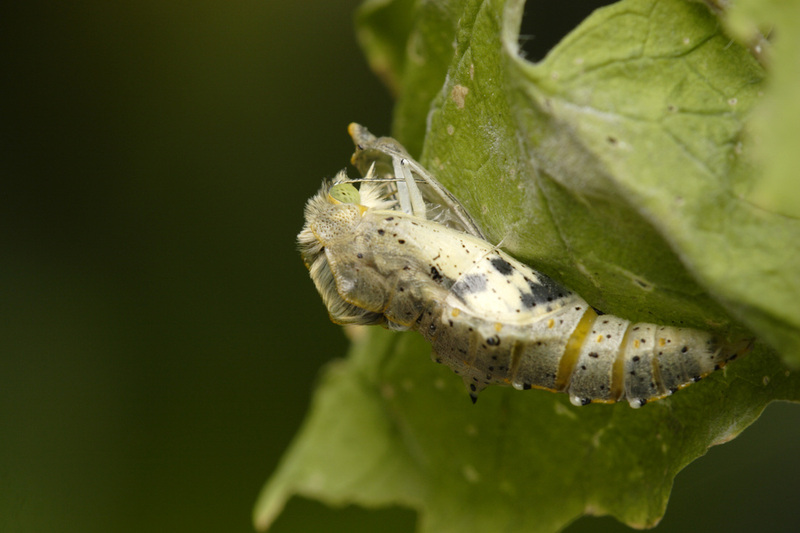 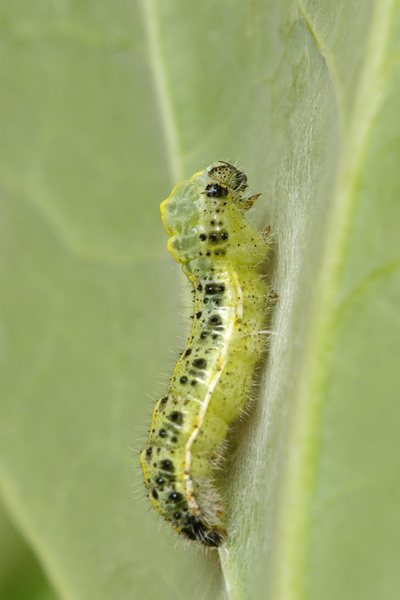 The caterpillars mostly pupate on 'strange' places or vertical surfaces like garden or house walls and window frames. 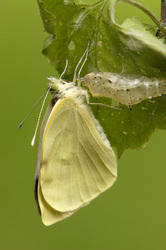 For photos of the other stages please link to my 'regular' page about the Large White (Butterfly Gallery -> Pieridae).